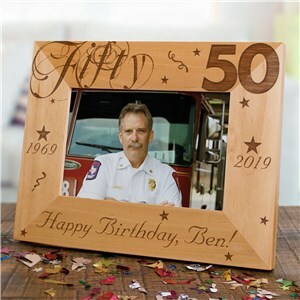 Birthday shopping for that special person in your life can be challenging. 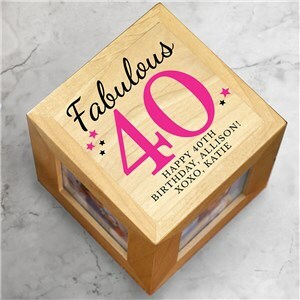 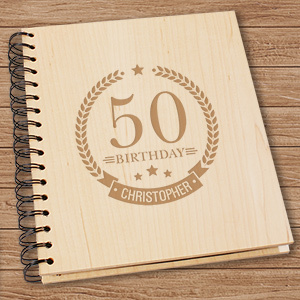 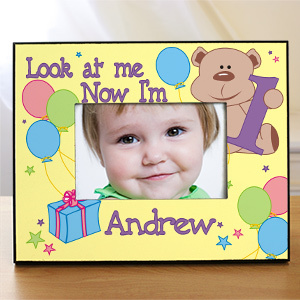 It doesn’t need to be when you have a selection of birthday keepsakes created just for this occasion. 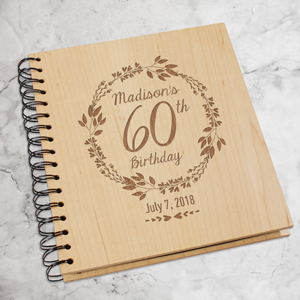 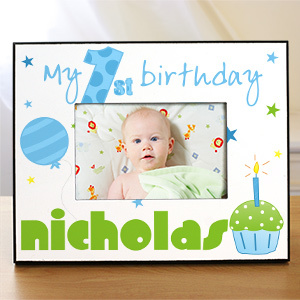 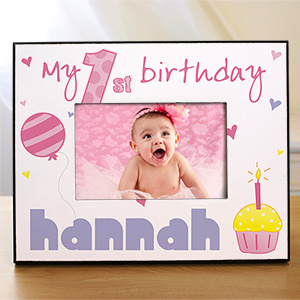 Commemorate favorite birthday moments with a personalized birthday frames & albums! 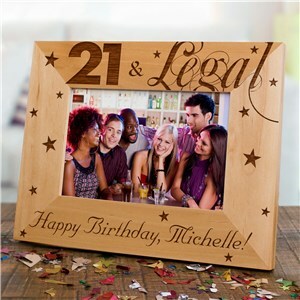 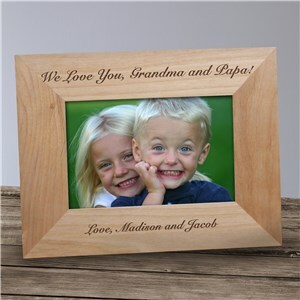 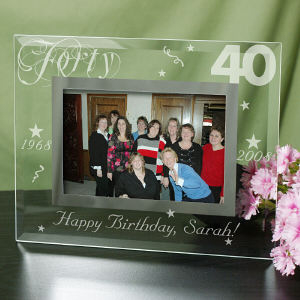 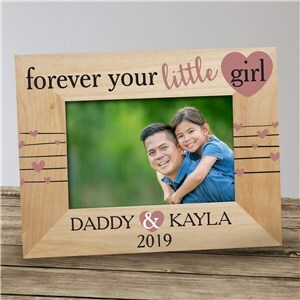 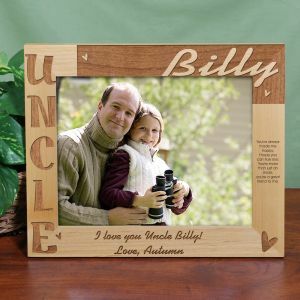 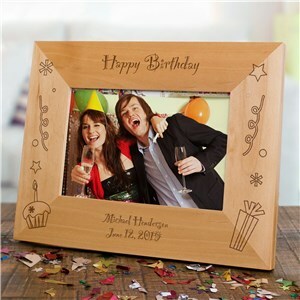 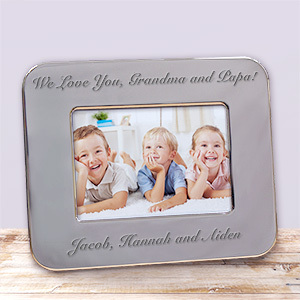 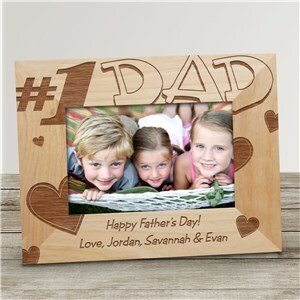 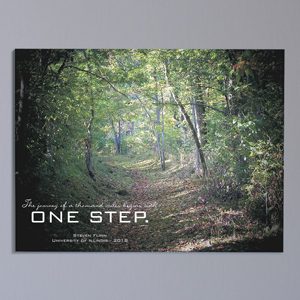 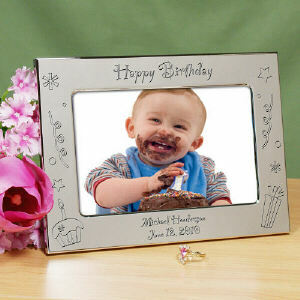 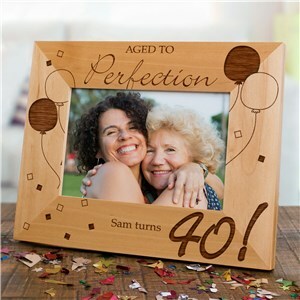 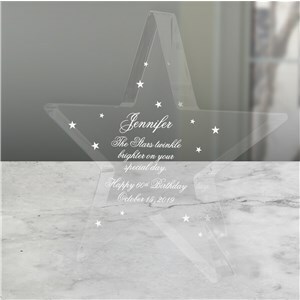 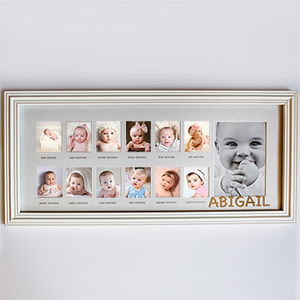 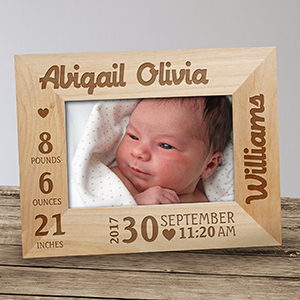 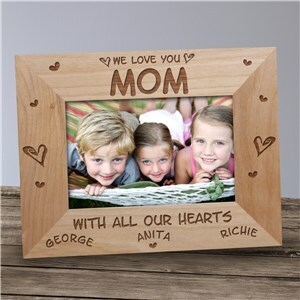 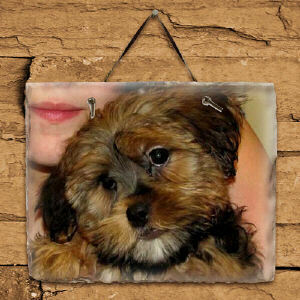 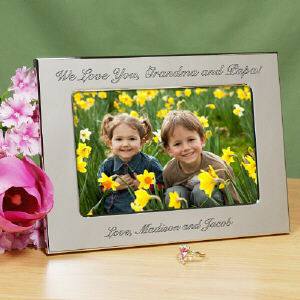 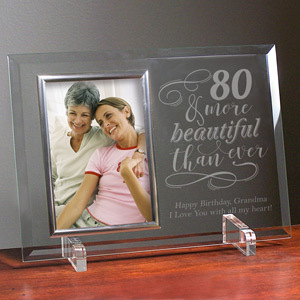 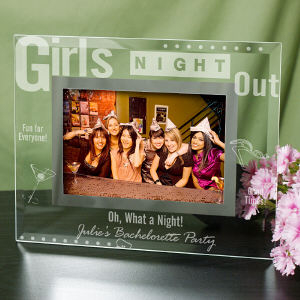 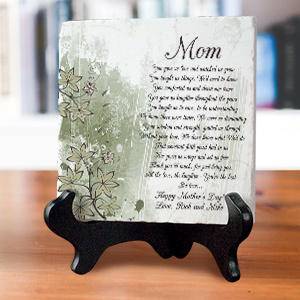 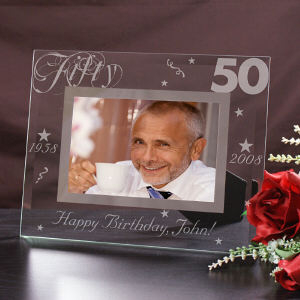 Everyone loves a personal touch, and a customized photo frame is a great gift that the recipient can enjoy year round. 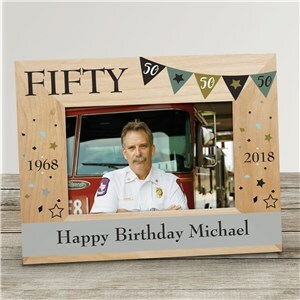 The ornament I received was as beautiful as it appeared on the website. 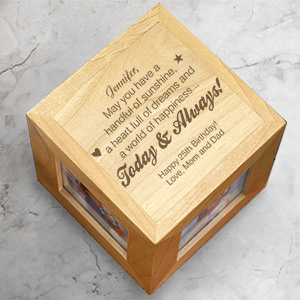 It was well-packaged and came in a timely manner.